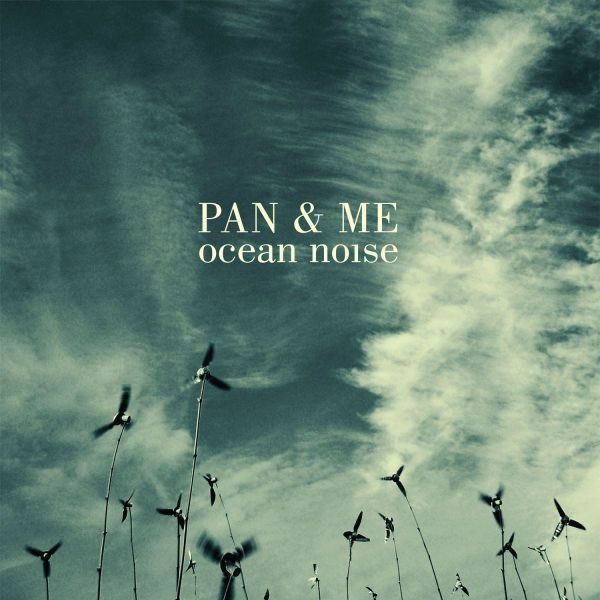 PAN & ME is the solo project of Christophe Mevel (THE DALE COOPER QUARTET). 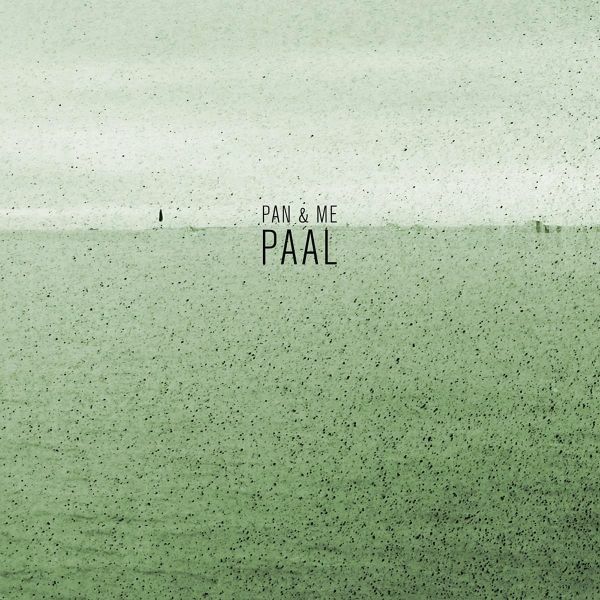 On PAAL Christophe Mevel continues the intelligent song writing of the Dale Cooper Quartet with a different approach - the arrangements are not jazz-orientated like those he sets up with the other Dale musicians on the two classics 'Parole de Navarre' and 'Metamanoir'. But although the solo work is rather piano- and electronic-driven and contains field recordings, choir sounds and string elements, the experimental and detail orientated method of operation stays the same. For Fans Of Max Richter, Fennesz and The Dale Cooper Quartet.